Between the 1920s and the 1930s, Art Deco design was everywhere – from furniture to sculpture to architecture – and the ripples of its influence are still felt in the design and art worlds decades later. 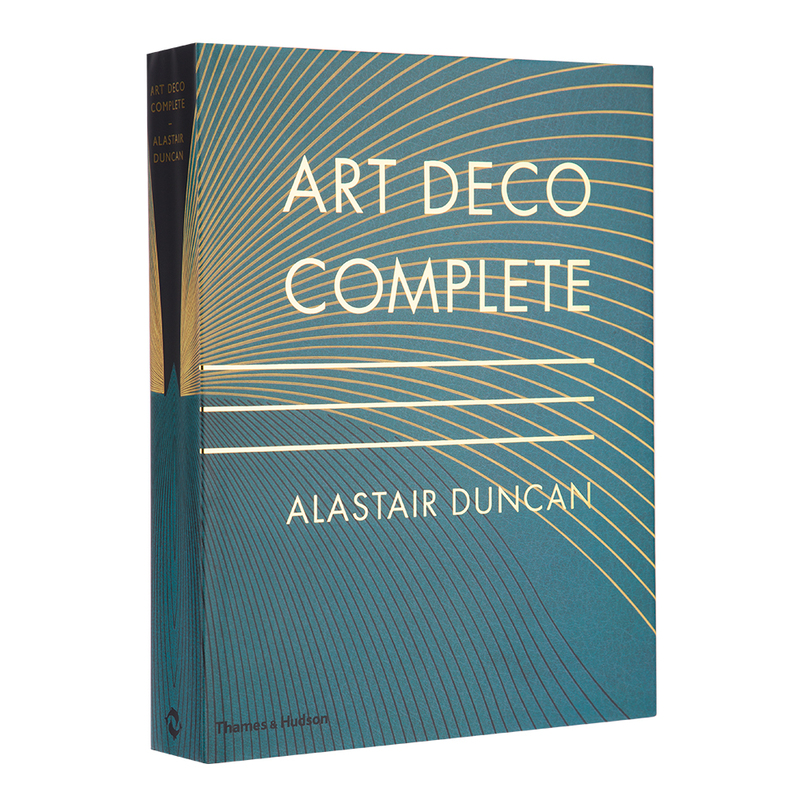 Comprising more than one thousand illustrations, Alastair Duncan’s Art Deco Complete is your all-encompassing guide to the golden age of Art Deco. In the first half of the book, you’ll find essays on Art Deco style across all kinds of media, from lighting to jewellery to interior design and more – followed by in-depth biographies of the Art Deco era’s key figures. The second part contains an illustrated A to Z listing of who’s who in the Art Deco world, with more than four hundred entries. Whether you’re a historian, an artist, or you’re thinking about adding a touch of Art Deco style to your home, Art Deco Complete has everything you need to know. Dimensions: 31.5 x 25 x 5cm.